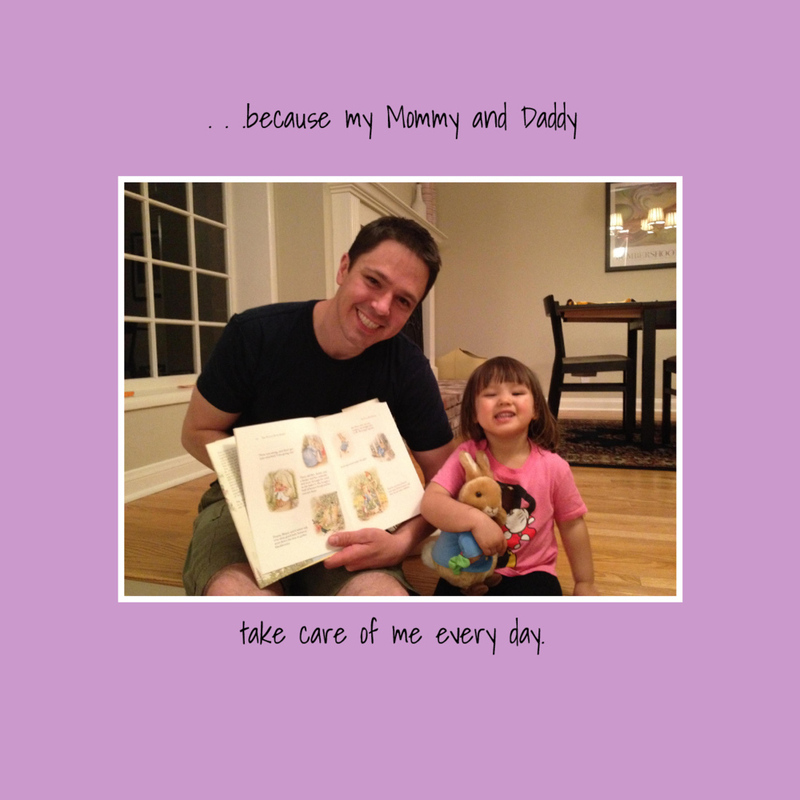 This personalized book helps young children understand what love is. 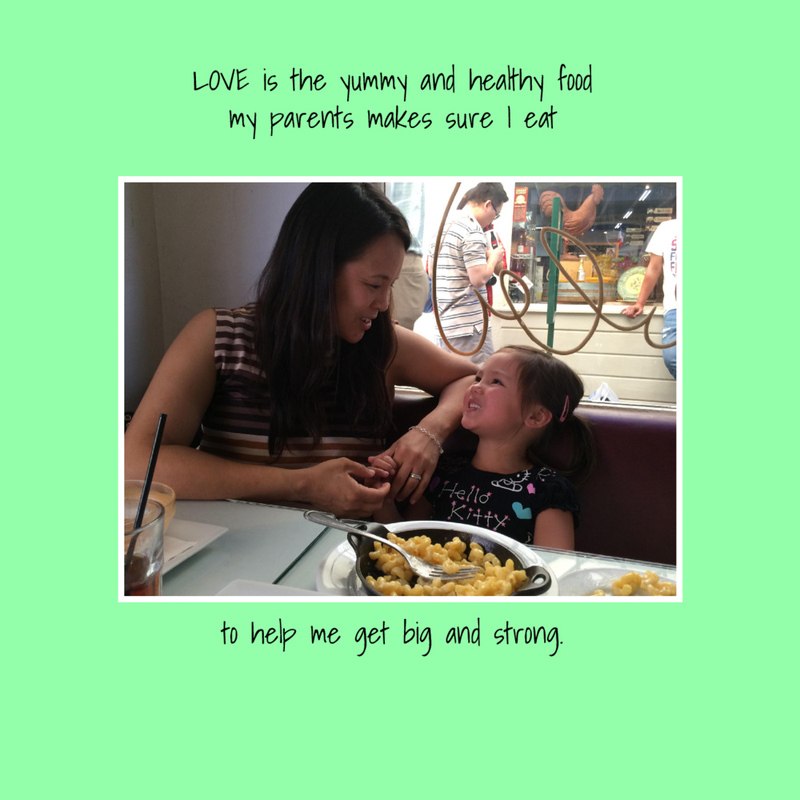 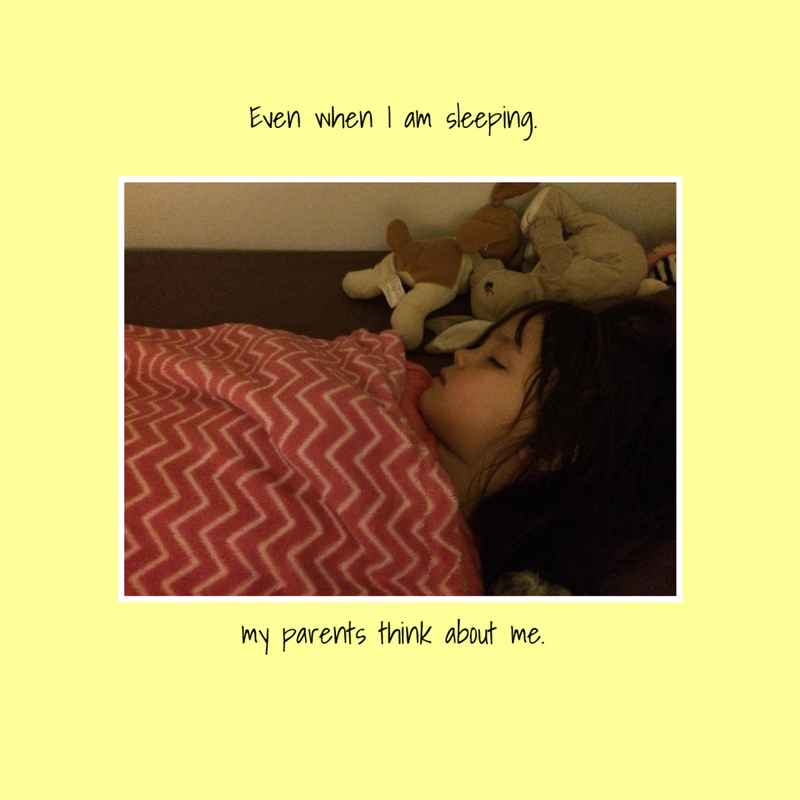 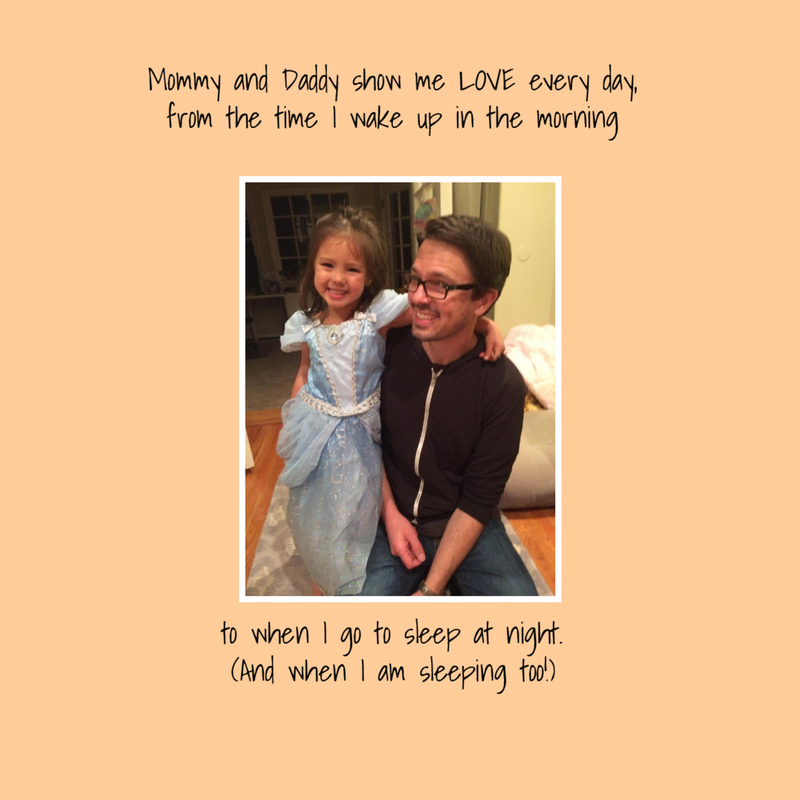 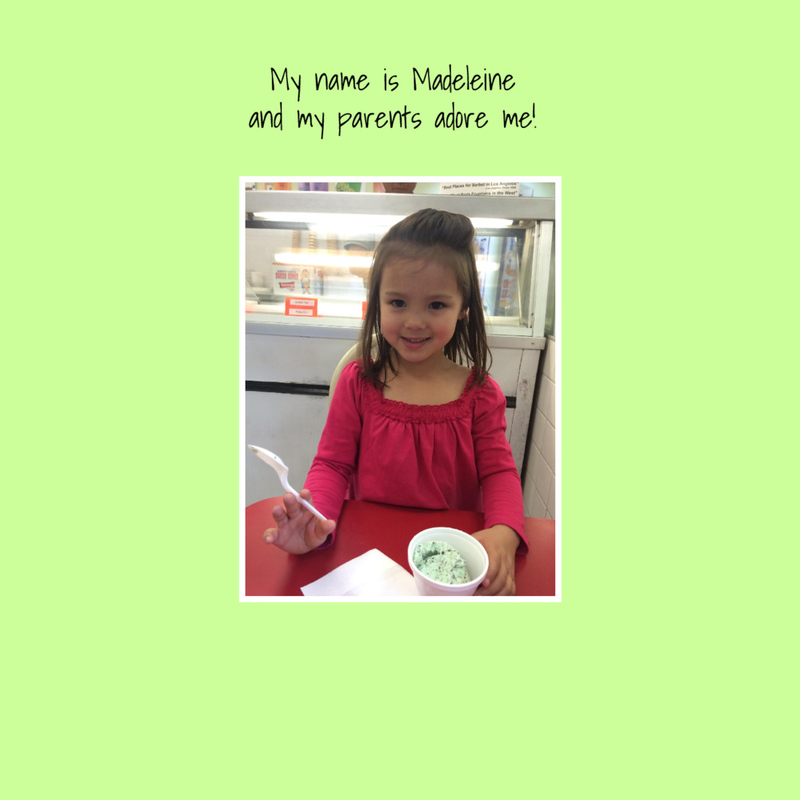 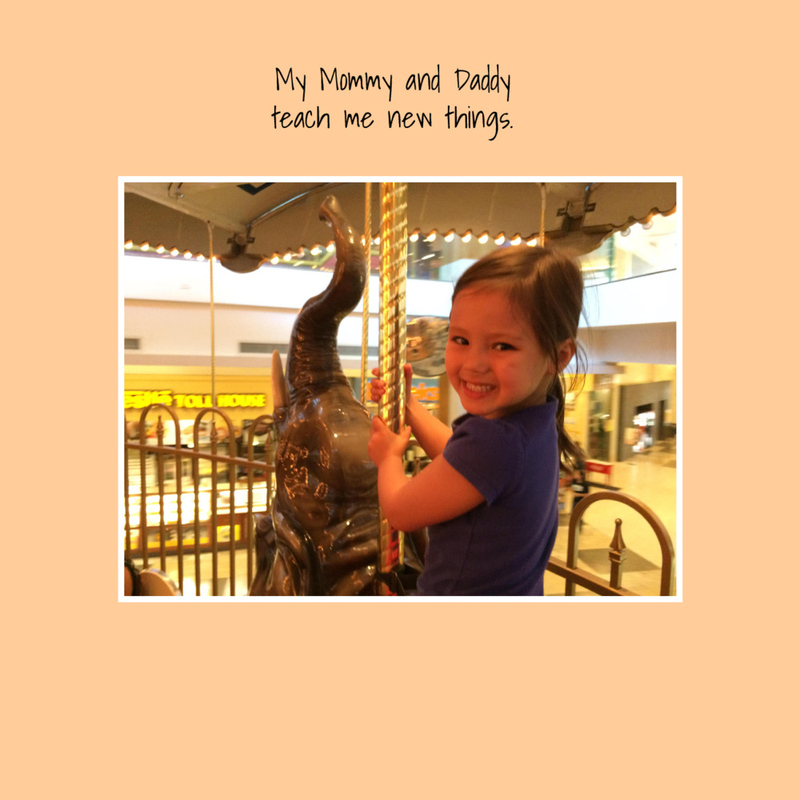 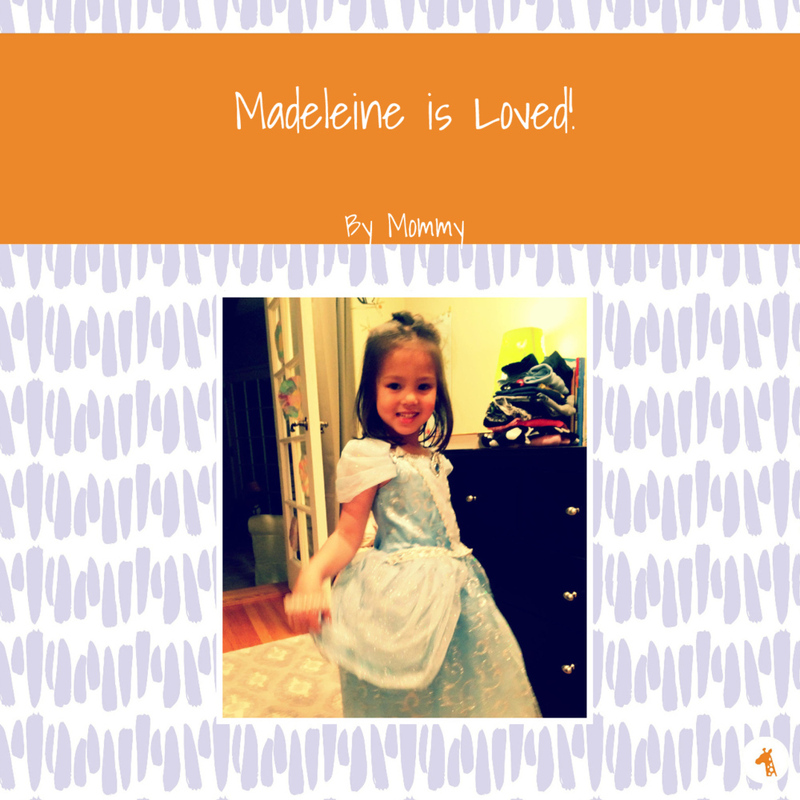 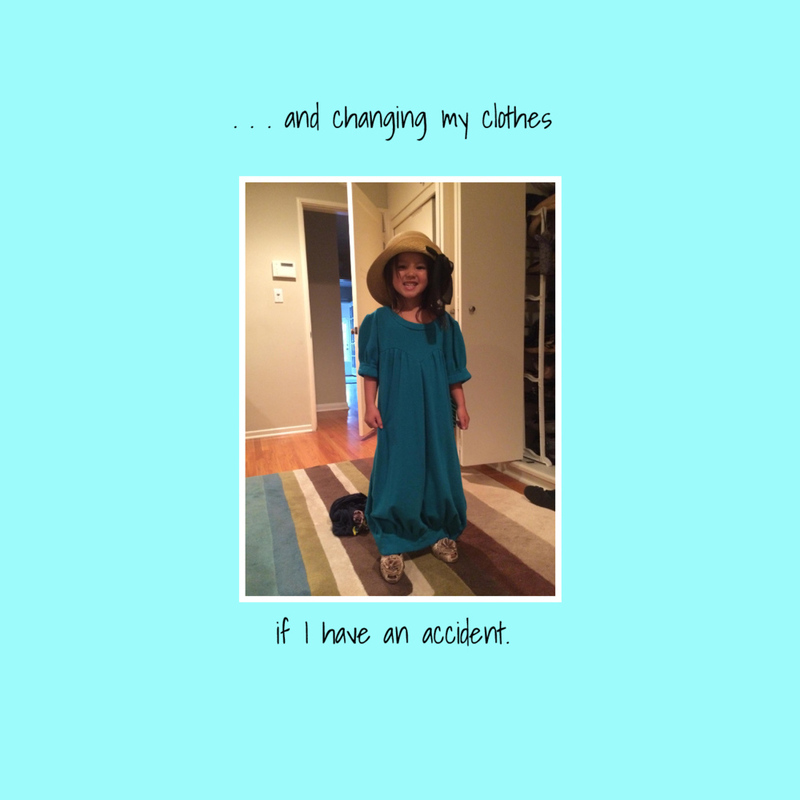 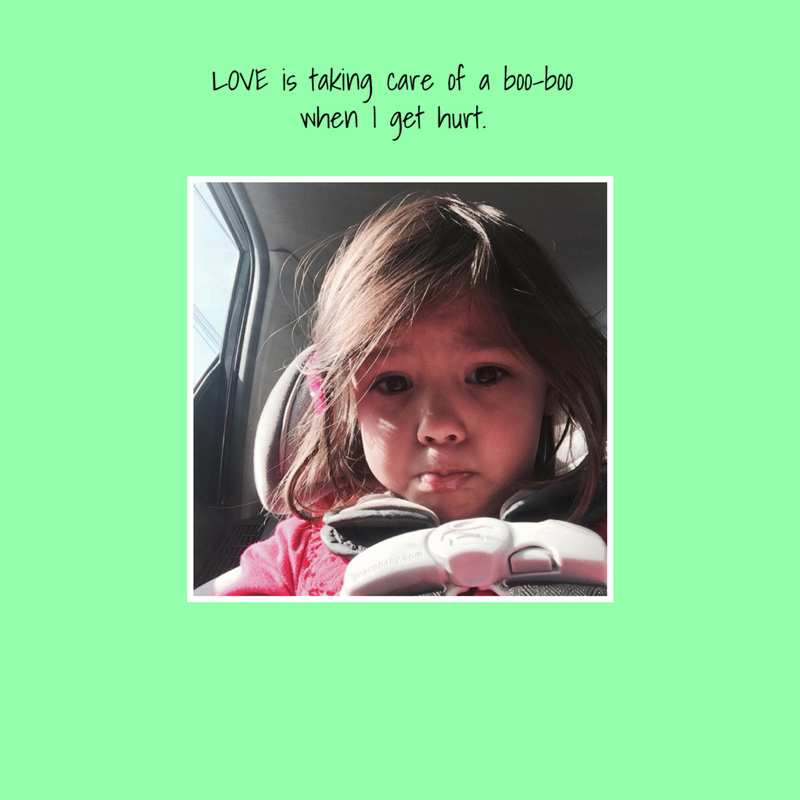 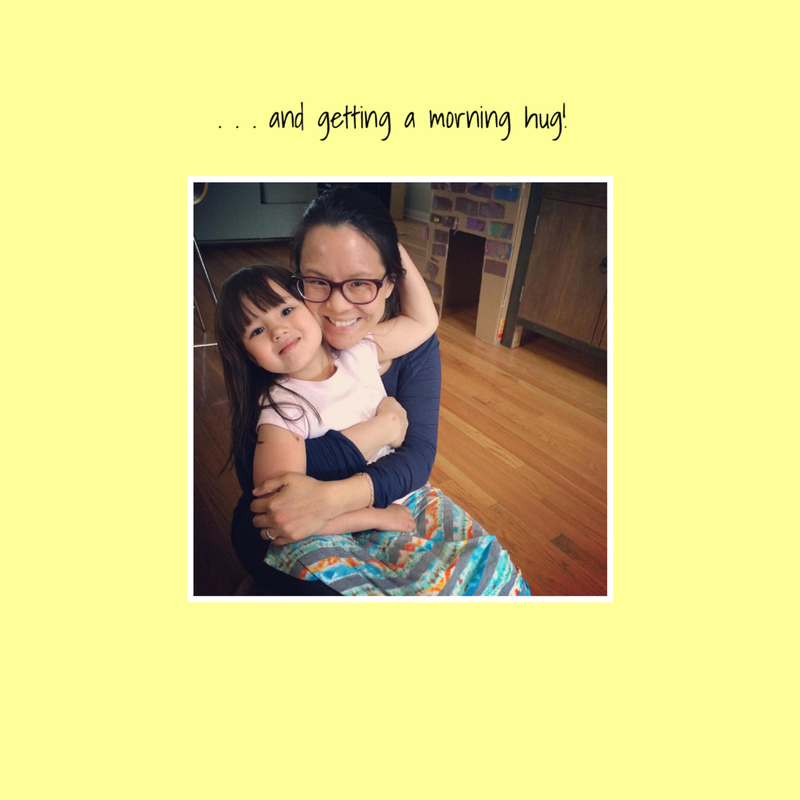 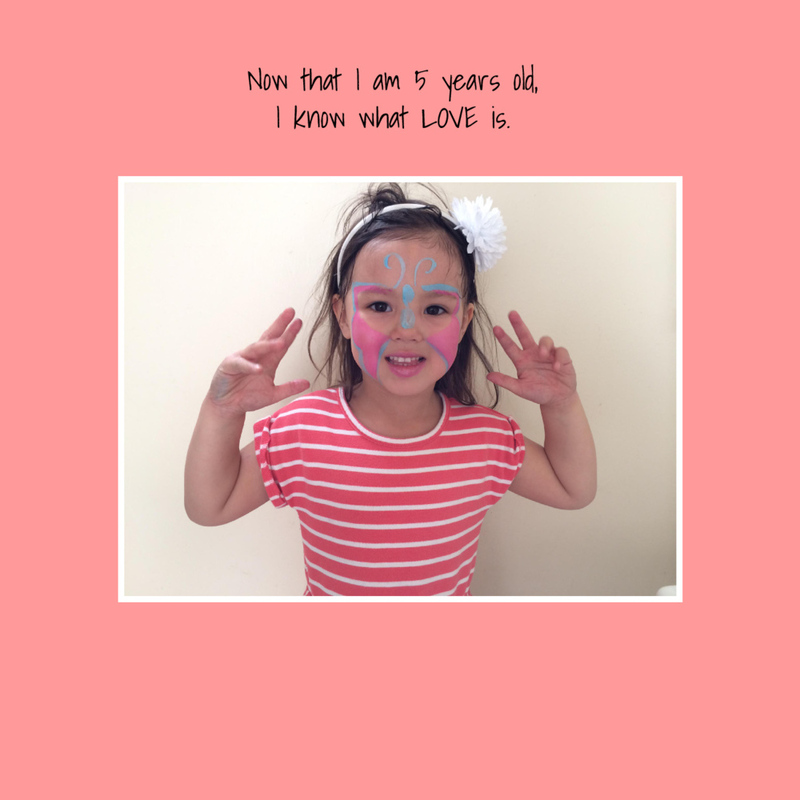 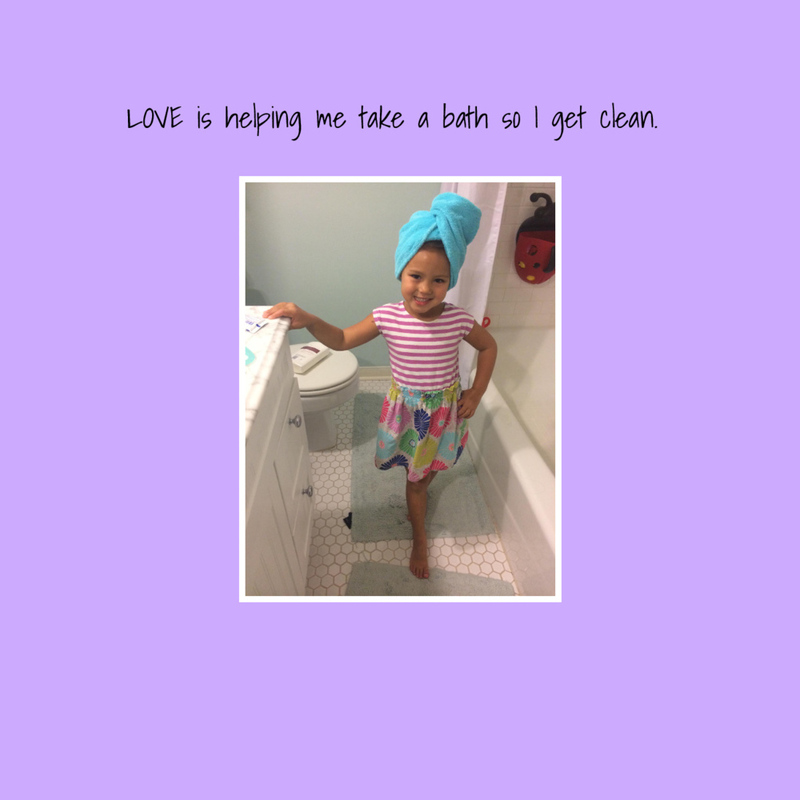 Written by one of Twigtale’s child development experts, the story uses your photographs and familiar situations to affirm just how loved your child is. 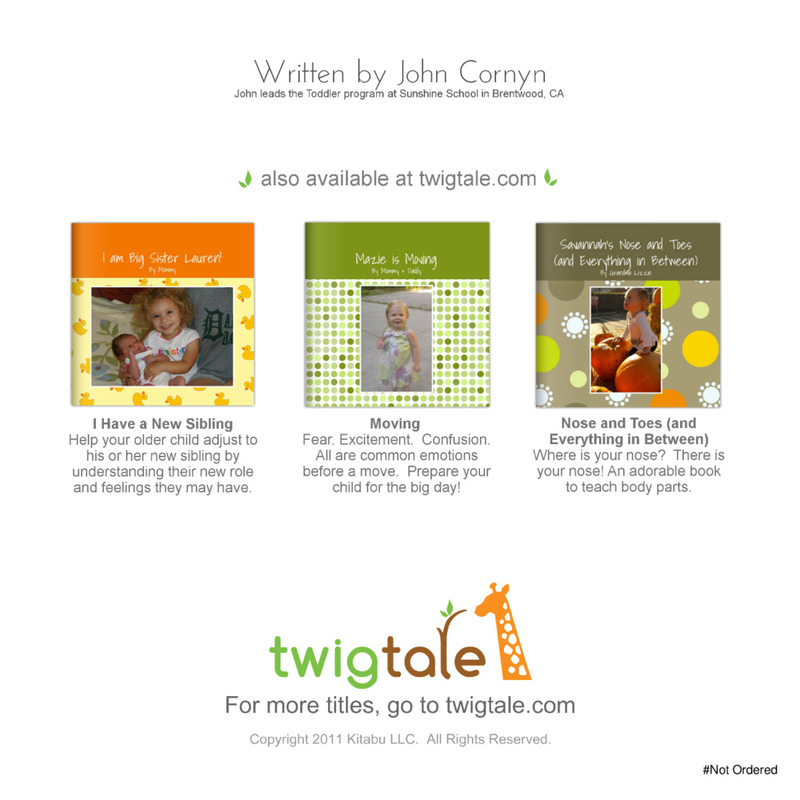 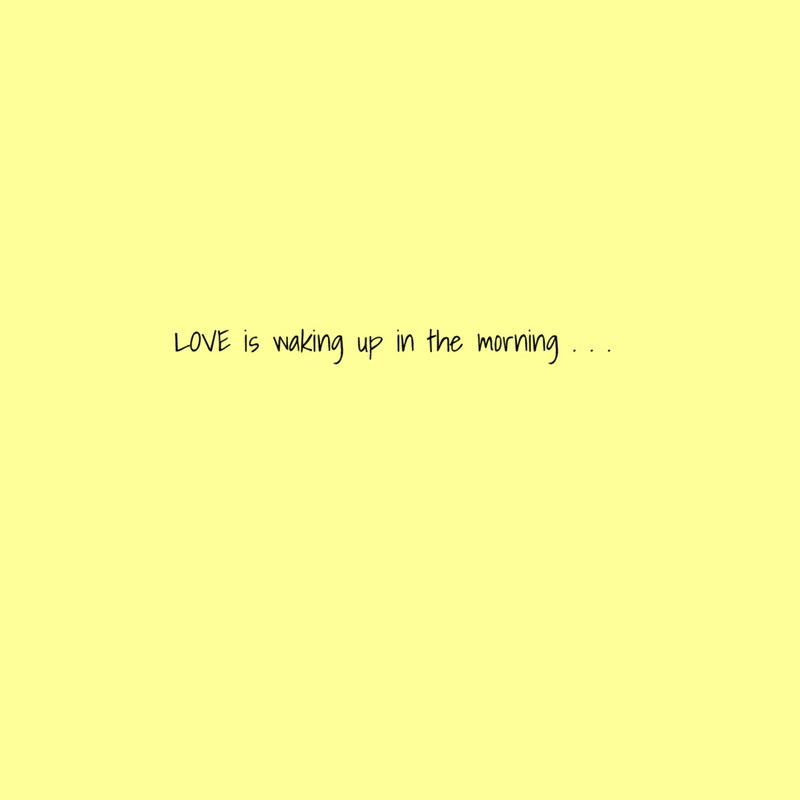 (“Who Loves me,” another book we offer at twigtale.com, is also a story about love and the people who love your child). 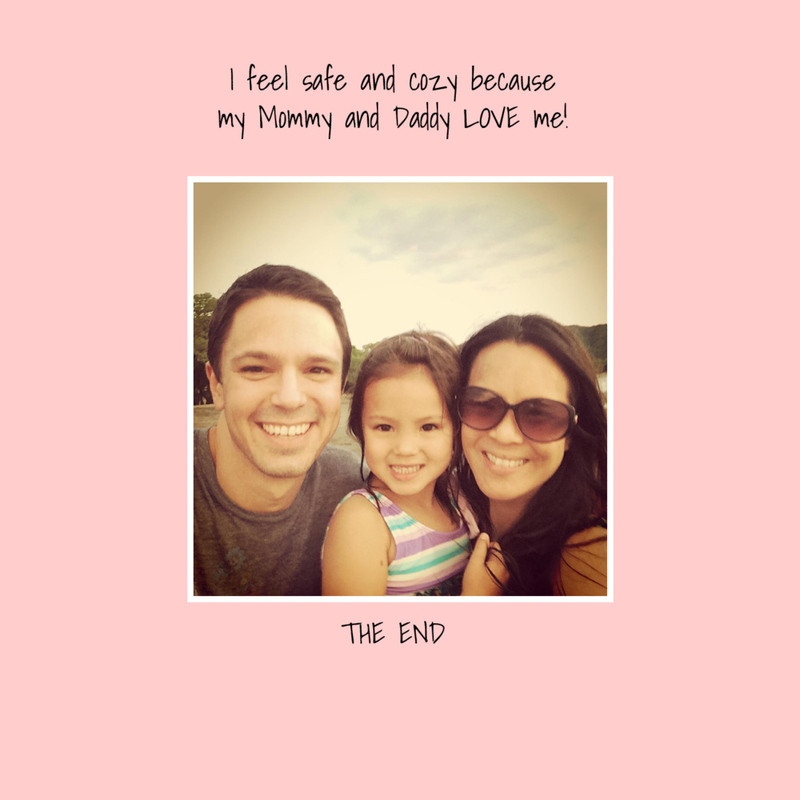 Creating a secure attachment and strong bond between a parent and child is a critical process in all areas of a child’s development, beginning at a very young age. 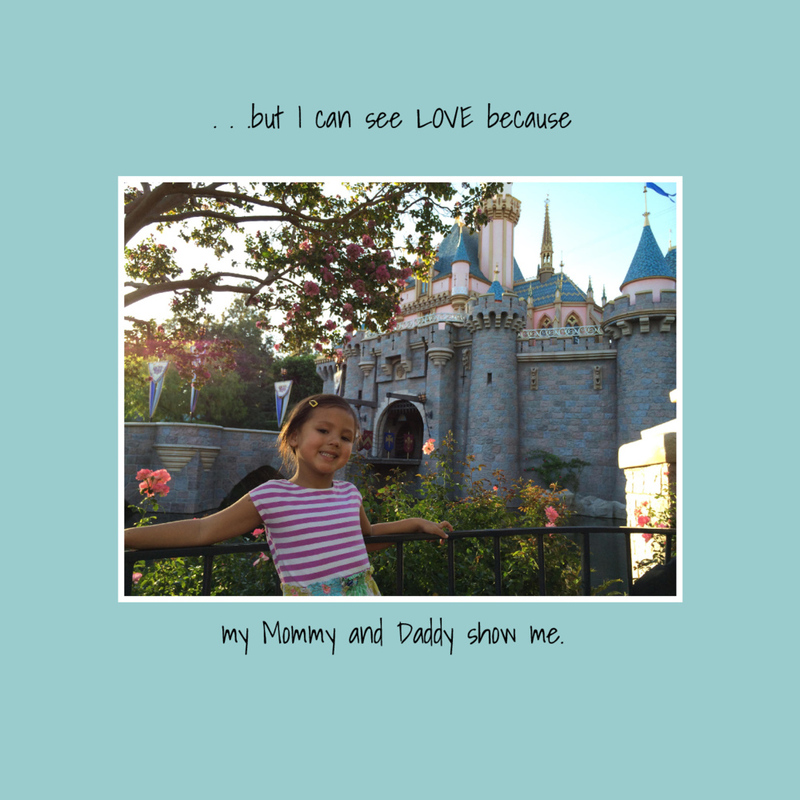 This book demonstrates, through photographs, the abstract concept of “Love” between the parent(s) and child, making a ‘feeling’ more tangible for young children. 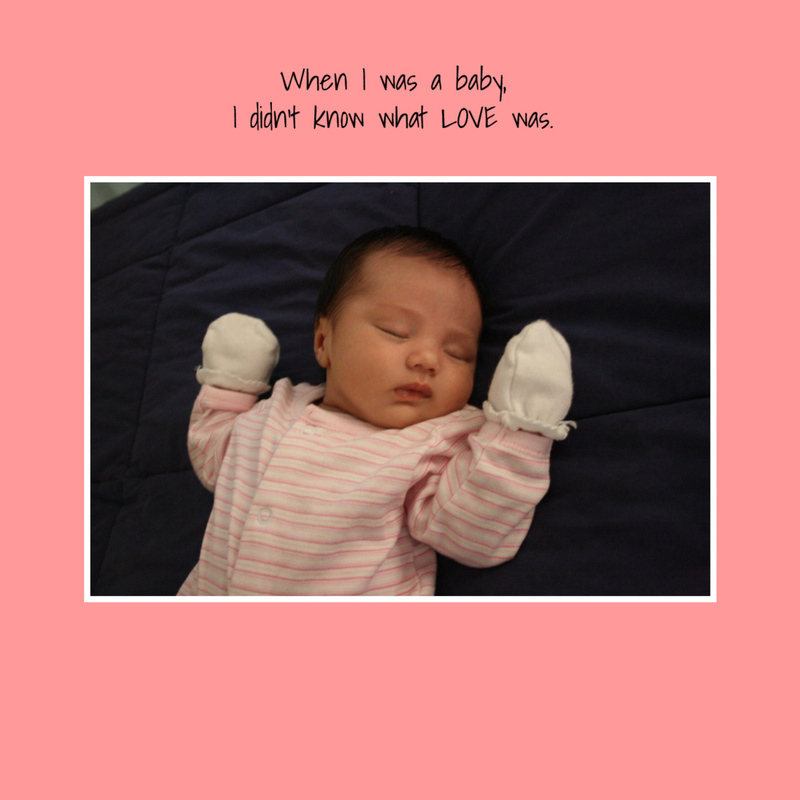 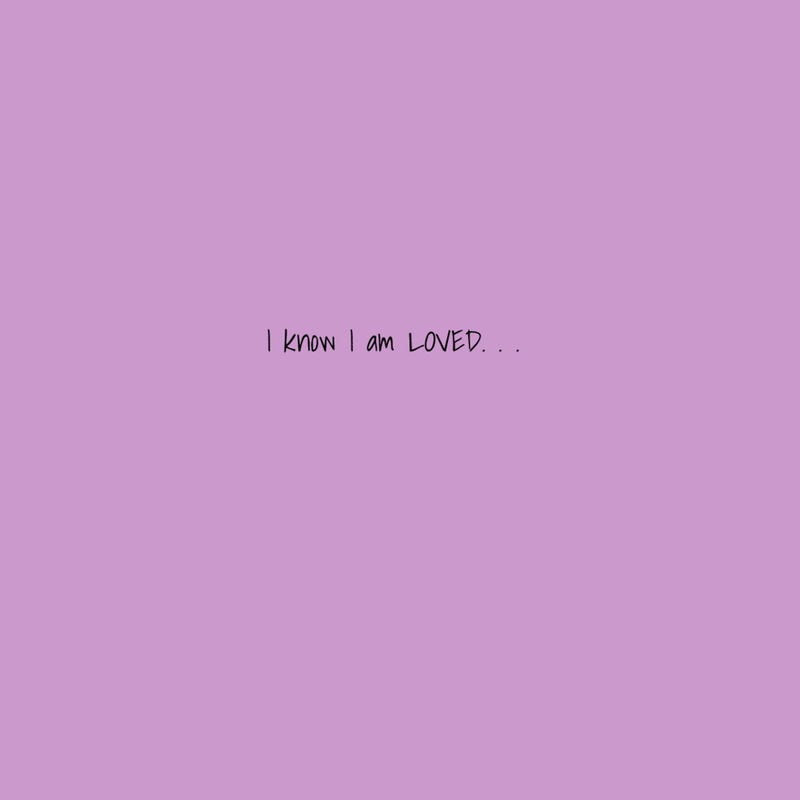 It is intended to help children understand the concept of being “Loved” in the primary household.